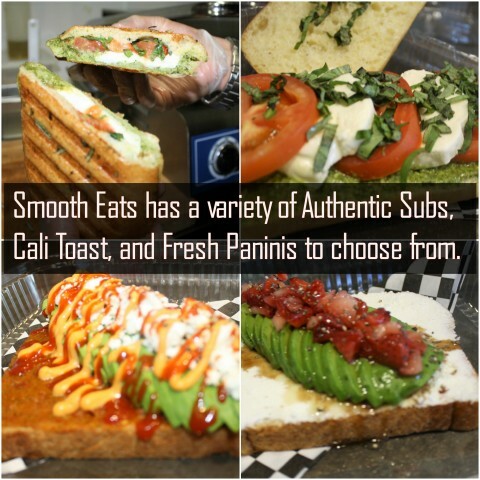 Smooth Eats is located at 124 S. 6th street, building #160. and they are open 8 a.m. to 6 p.m. Monday through Saturday. The shop is ran by someone I am very familiar with; aspiring pugilist Chad McKinney, who I have covered before on my YouTube channel. 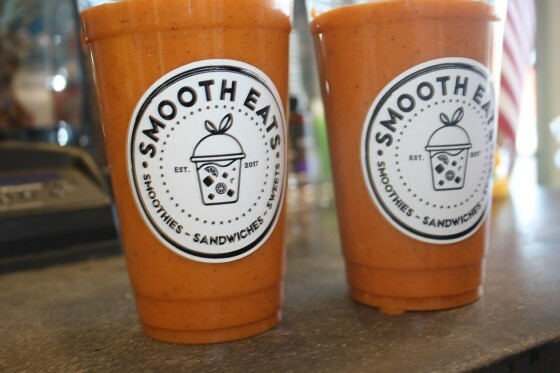 Smooth Eats offers a healthy alternative for anyone looking for lunch or early dinner on the go. They have a variety of Sandwiches, Cali Toast, and Paninis to choose from, all made fresh in front of the customer. We personally tried the Caprese and Turkey sandwiches, as well as some “Kicker” Cali Toast, which includes Avocado, Feta Cheese, Cracked Black Pepper, and Siracha; everything tasted great. 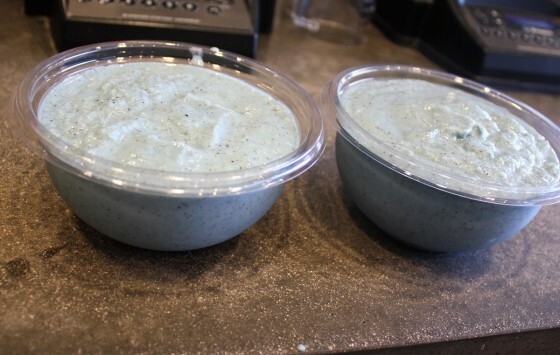 Smoothies are always being made in house, including flavors such as Pina Colada, ProGreen, Berry Delight, Beet Box, Golden Glow, and the Flex. 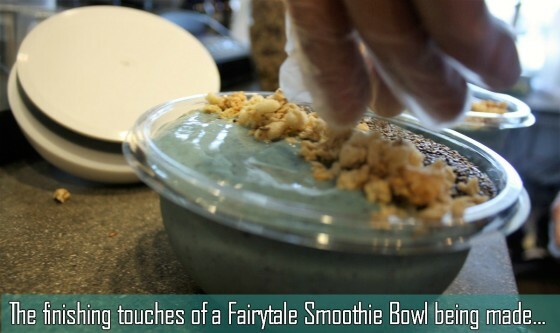 The Fairytale Smooth Bowl was especially on point and includes dragon fruit balls, kiwi slices, coconut flakes, bananas, green algae, coconut milk, and Blue Majik Spirulina. If you are in the area, it’s a sight worth seeing. 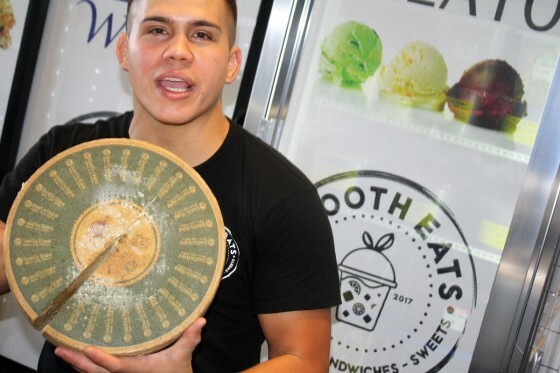 I brought along local boxer and multiple-time national amateur champion Alex “ATG” Thiel with me, as it’s always good to have an extra person to help review these great food spots in town. Plus, it felt like a natural fit, considering that Thiel and McKinney have spent some time training together and sparring in the past. Smooth Eats is a perfect fit for any athlete or person trying to maintain a healthier lifestyle. 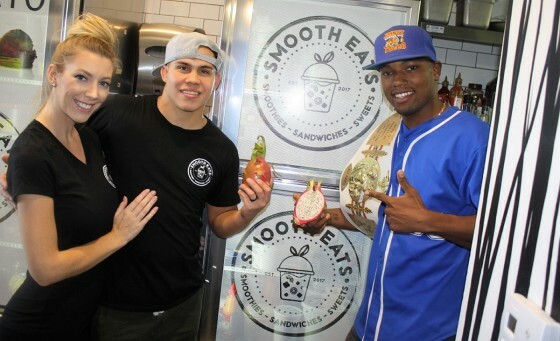 There is much more going on behind-the-scenes at Smooth Eats that needs to be told and we’ll be keeping up with them as they near an official grand opening. For now, check out some more photos below and stay tuned for more.